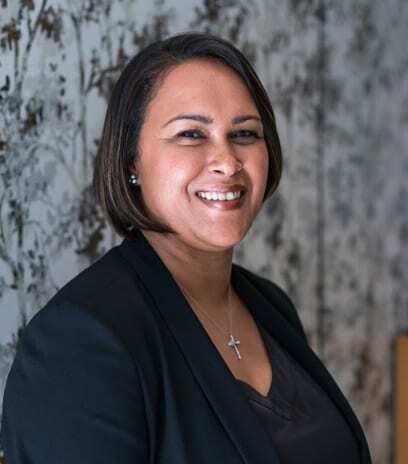 Experienced hospitality industry expert Nadia Samuels has joined Taj Cape Town as Marketing Manager, with her appointment official as of late January 2019. Samuels joins Cape Town’s premier inner-city luxury hotel from Grande Roche Hotel, where she performed the dual roles of Sales & Marketing Manager and represented the property at international trade shows like ITB Berlin, WTM Africa and Indaba. Before that, her path included stints at the Pepper Club Hotel & Spa, Kingfisher Resort Management, Southern Cross Conferences and Protea Hotels. She also successfully operated her own professional conferencing company, Genesys Conferences and Events, for nearly a decade. Having previously worked with Taj Cape Town GM Mark Wernich at Protea Hotel Saldanha Bay in the early 2000’s, she leapt at the opportunity to be a part of his team again when the opportunity presented itself this year. “My biggest challenge is understanding all the facets of the Taj Cape Town property first,” says Nadia. 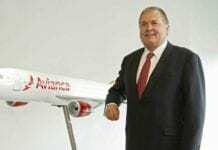 “I’m fascinated by social media as well and I’m looking forward to tapping into the expertise of the global group HQ in India to help us grow our profile – we want to be known not just as a premier property in Cape Town or South Africa, but around the world, as well”. She says that while she enjoyed her time working on both Sales and Marketing in previous roles, the latter satisfies her creative side – and working with such a large and multifaceted property will give her plenty of opportunities to test out new ideas and get more involved with different aspects of the operation of Taj Cape Town. “Just when you think you can’t progress any further in your career, an opportunity like this one comes along and shows you that there’s still so much more potential for learning and growing,” says Nadia. Situated in the heart of the Cape Town CBD in two buildings which date back to the 1890’s, Taj Cape Town is the ultimate city centre luxury hotel. Home to the iconic Bombay Brasserie and vibey Mint Restaurant & Terrace, Taj Cape Town blends opulence and comfort with world-class service and facilities to meet every guest’s need. As well as being the ideal setting for romantic inner-city weddings, it also boasts the fastest internet access of any Cape Town hotel, making it an ideal conferencing and events base for brands seeking luxury and the best in service.